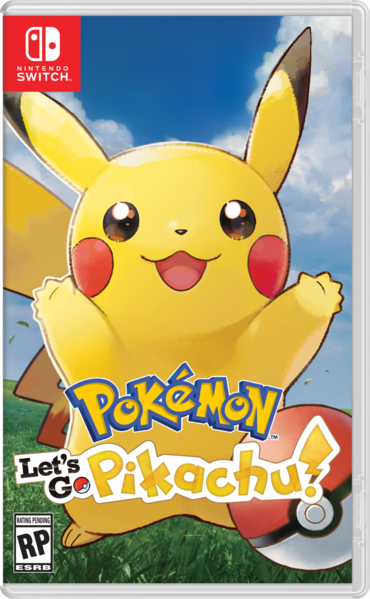 With Nintendo releasing details about the 2DS bundles for the games and related download cards (and showing pictures of said cards in the process), the file size of the first four Pokemon games has been revealed. But how big are they? 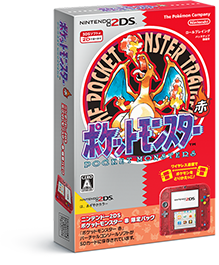 How much space does it take to download Pokemon Red, Blue, Green or Yellow to your 3DS from the Virtual Console? Above: It might also be on this box, if you can read it. 11MB per game. Doesn’t that sound a bit excessive for original gen Game Boy titles? That’s the ROM size as per Data Crystal, a ROM Hacking wiki giving information about the original games the mods are based on. So somehow, adding the game to the Virtual Console and making its link cable functionality work with the 3DS wireless system has made the game ten times larger. No, that’s not the emulator, at least if it’s a moderately well written one. The likes of VisualBoy Advance (a Game Boy emulator that plays games from the Game Boy, Game Boy Color and Game Boy Advance and comes packed with extra features) is merely 2MB in size. Somehow, Nintendo’s minor edits and built in emulator have somehow made a single Pokemon game bigger than all four ROMs running on one of the most complicated emulators ever released. Might We See a Gen 1 Pokemon Remake on 3DS Instead of a Gen 3 One?